The San Diego Symphony announced Wednesday that Sameer Patel will be the orchestra’s new assistant conductor and Kensho Watanabe will serve in the new role of conducting fellow. 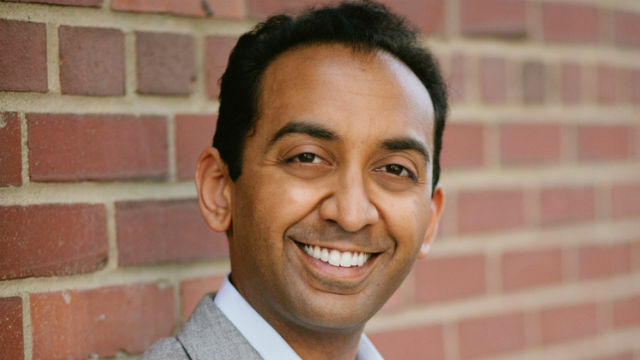 Patel, who was most recently associate conductor of the Fort Wayne Philharmonic, was chosen from an applicant pool of 165 to succeed Ken-Davis Masur, who is moving to the Boston Symphony Orchestra. The new assistant conductor will cover all Jacobs Masterworks classical subscription concerts, conducting the Family Festival series, Young People’s Concerts and additional concerts throughout the season. 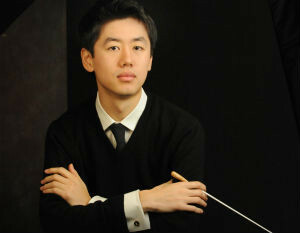 Watanabe, who just finished serving as conducting fellow at the prestigious Curtis Institute of Music, was chosen for a similar role in San Diego, where he will conduct a limited number of concerts. Jahja Ling, who was recently honored with a Yale School of Music “Distinguished Service Award,” is planning to step down as music director at the end of the 2016-17 season.